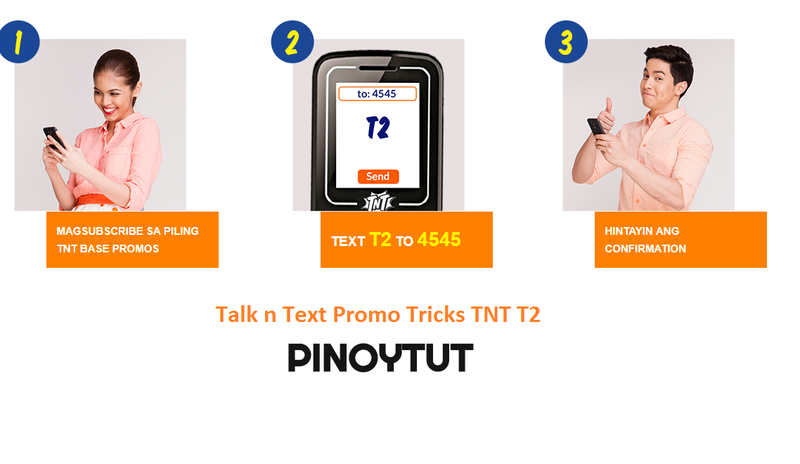 Talk n Text Promos create a promos who love tweeting and making boost their hashtags and they offer the TNT T2 Promo.But for now ill show you the latest tricks of TNT T2 Promo,but before we start you need to read and learn about TNT T2 Promo first. 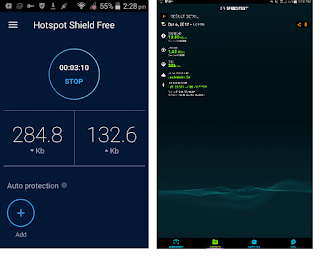 You can add twitter data to your current data package. Enjoy Twitter all-day (24 hours) for just P2. Who can subscribe to Twitter P2? How to subscribe to Twitter P2? Via SMS:Text T2 to 4545. Once subscribed, you will receive a successful subscription notification. Before the package expires, you will receive a Pre-expiry spiel. Just click Twitter P2 on paywall to register. Can I subscribe more than one Twitter P2? Multiple Twitter P2 can subscribe to existing TNT load subscriptions and there is enough load. 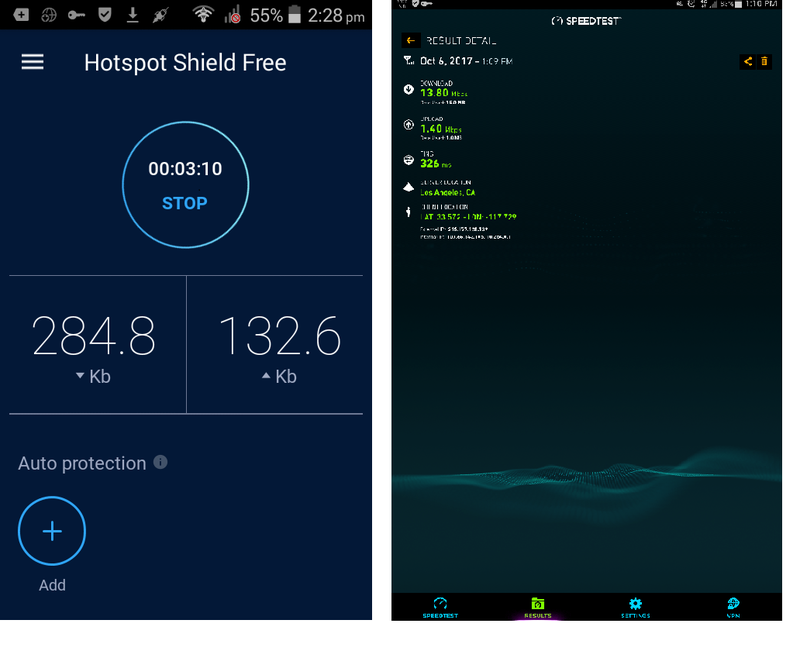 1.Download and Install the Hotspot Shield at Google Playstore it works even if basic Hostspot Shield VPN. 2. Open your Mobile Data. 4.Viola you made the tricks,enjoy browsing and downloading.